We’d love your help. Let us know what’s wrong with this preview of The Manual, Volume 3 by Carolyn Wood. 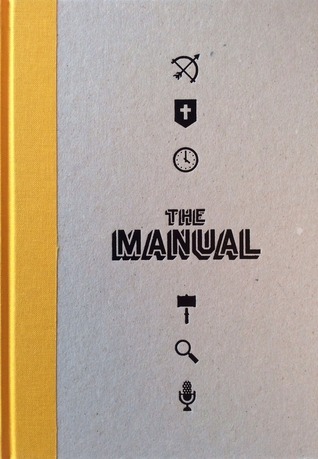 To ask other readers questions about The Manual, Volume 3, please sign up. I think out of all the entries, Tiffany Jones Brown's stood out to me the most. It was the most well-written and relatable to me. "do it when you feel sick and feel like you are about to vomit." yes. Thanks Tiffany. I really needed that. I like The Manual a lot and was initially afraid it would loose some of its quality with new issues. It hasn't.